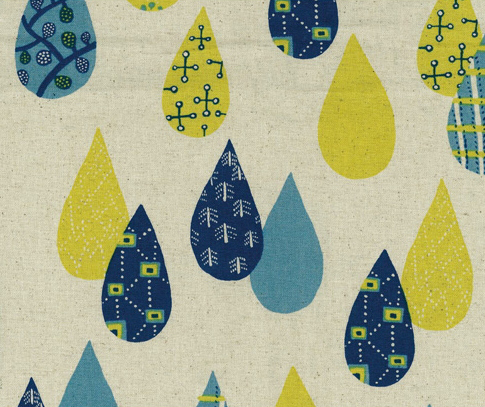 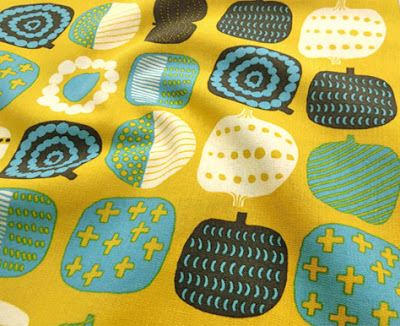 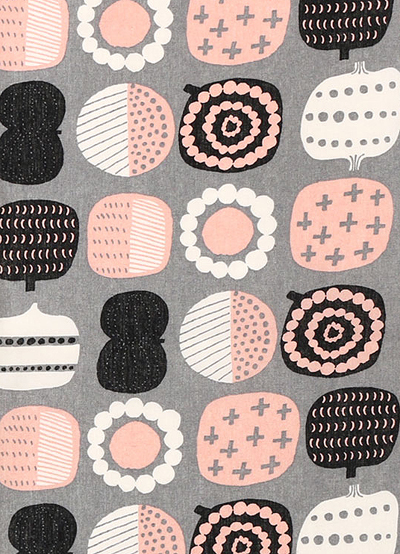 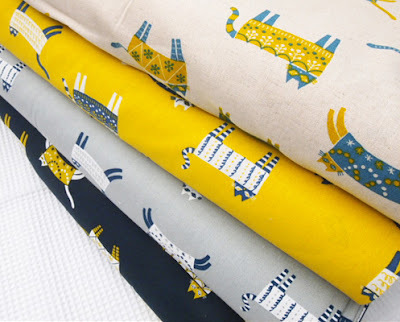 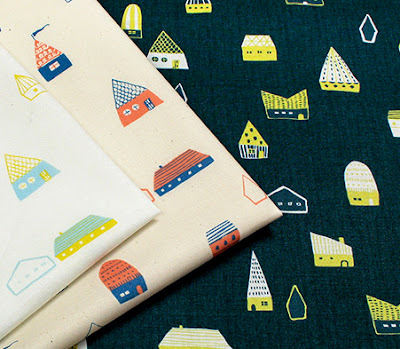 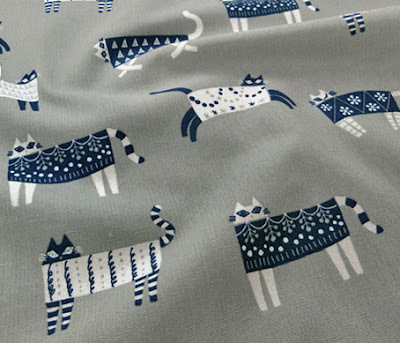 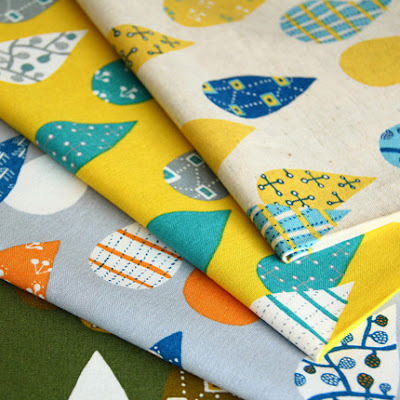 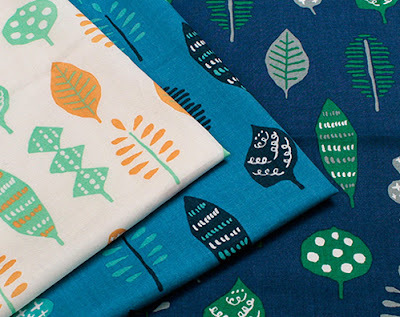 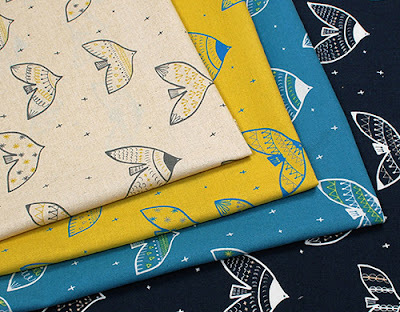 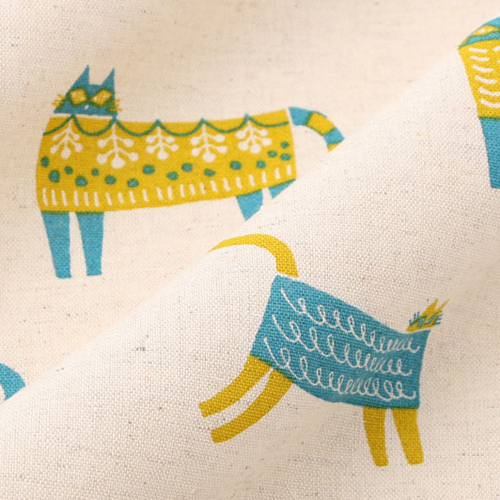 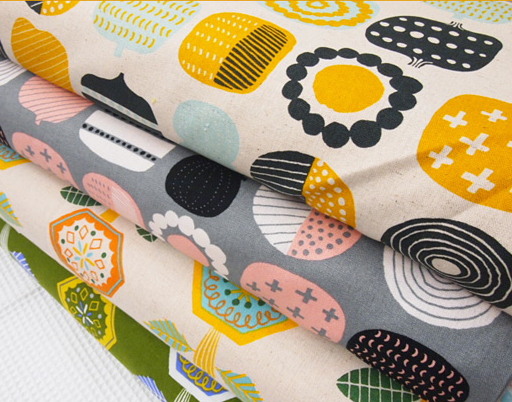 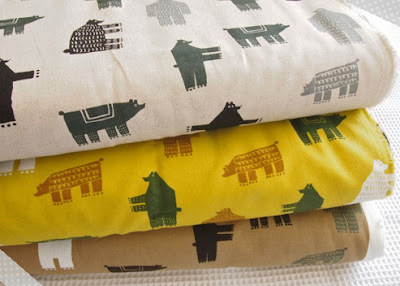 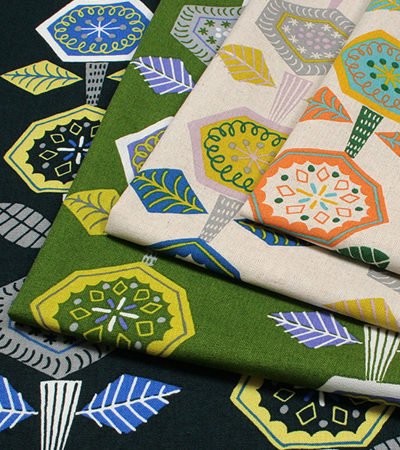 Staying with the Japanese theme these fabrics from Kiruma caught my eye for their Scandi style designs. 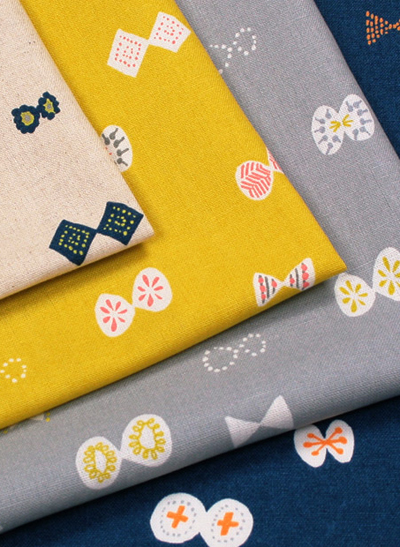 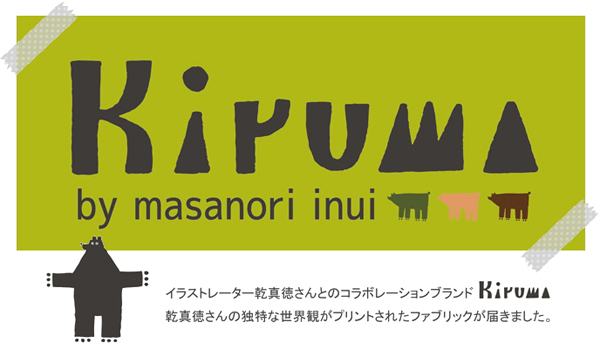 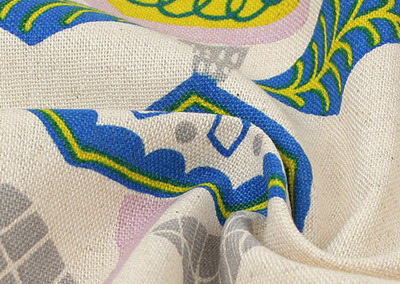 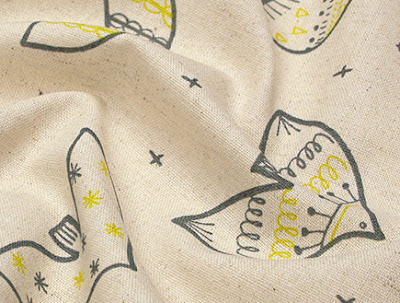 Kiruma is the work of designer/illustrator Masanori Inui who created the brand for fabric manufacturer Koizumi Tex Life. 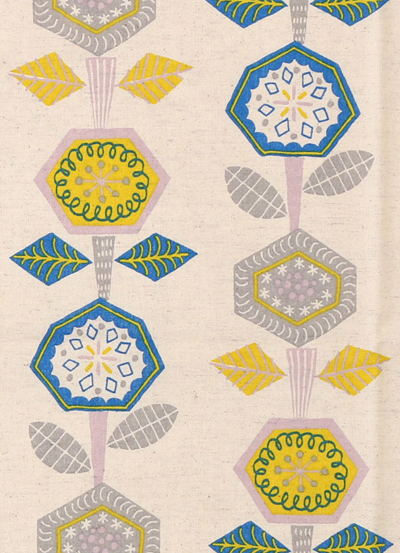 The designs were inspired by Northern Europe and the name Kiruma was taken from a village in Estonia.